Head to Masham Market Place in North Yorkshire on Sunday 6th May as Europe’s longest running Caribbean Carnival parade brings wow factor to Stage 4 of the 2018 Tour de Yorkshire . 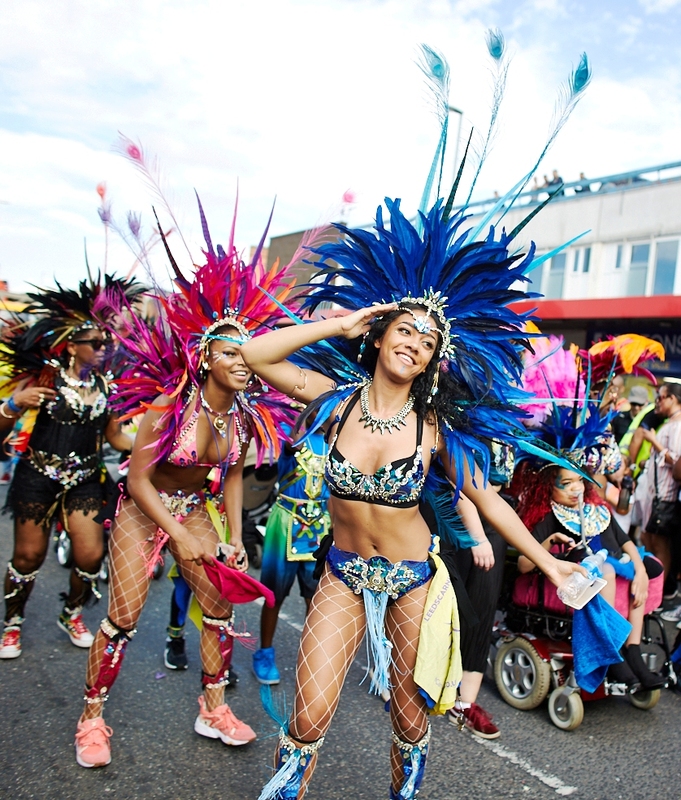 Leeds Pop Up Carnival’s jaw dropping costume creations, high energy dance moves, joyful soca and calypso music are all set to transform Masham with an unexpected slice of Carnival in the heart of God’s own county. Over 30 stunning costumes adorned with gorgeous feathers, glittering gems and sparkling sequins will join mini parades from the Town Hall leaving at around 1.30pm and 4.30pm. Come early, pick a good spot and prepare to get Carnival Happy! 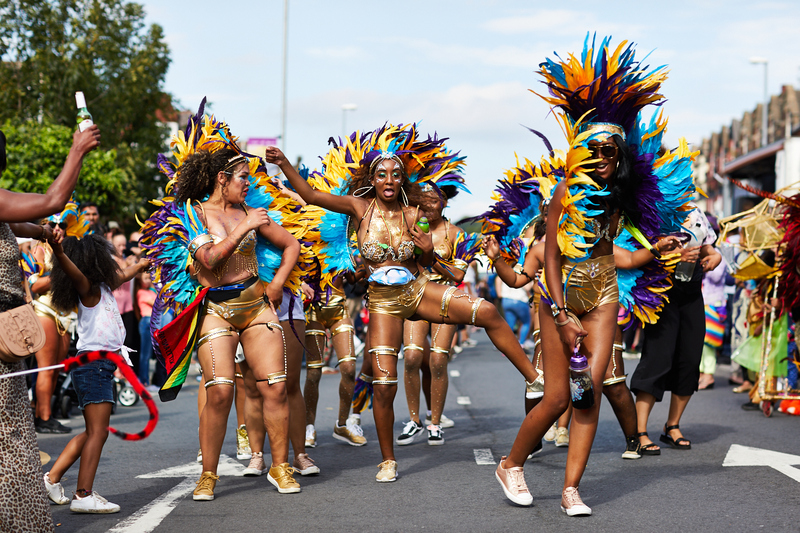 Brought to you by Leeds West Indian Carnival with support from Arts Council England and Leeds BID in partnership with Harrogate Borough Council . This entry was posted in News on April 25, 2018 by 262admin.